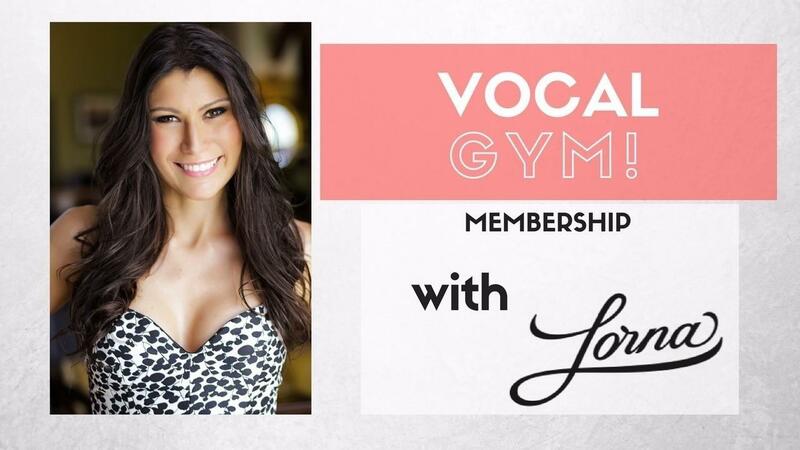 - 2 live vocal lessons per month with Lorna with live from Los Angeles. - Follow up, constant updates and new materials. You will join our exclusive Facebook Group for members of Lorna's programs. There you will be able to post your questions, share your ideas and get feedback from Lorna and your colleagues.